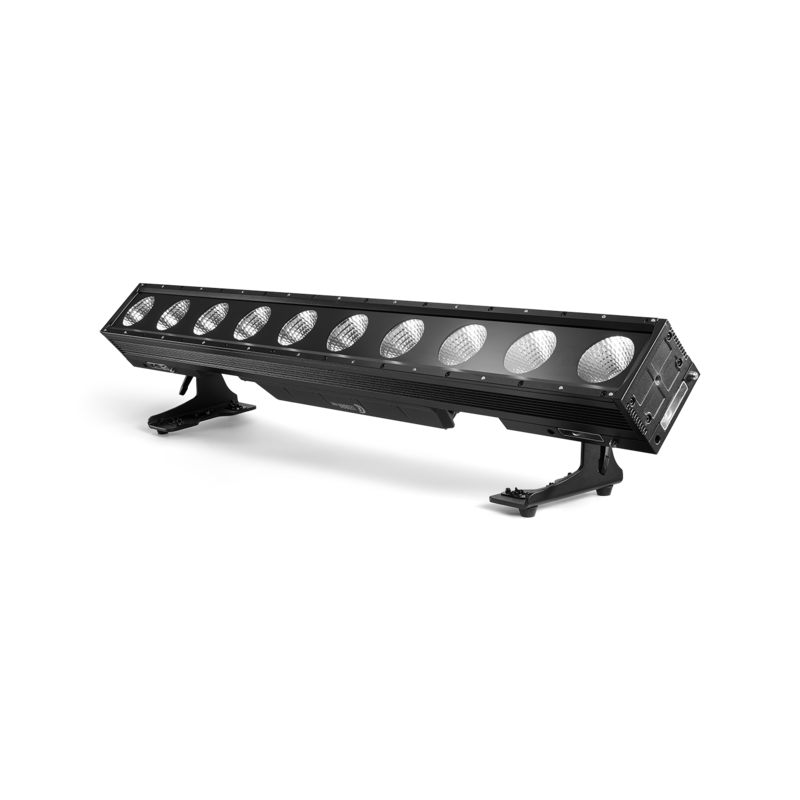 The CLF LEDbar PRO is a multifunctional linear LED batten. 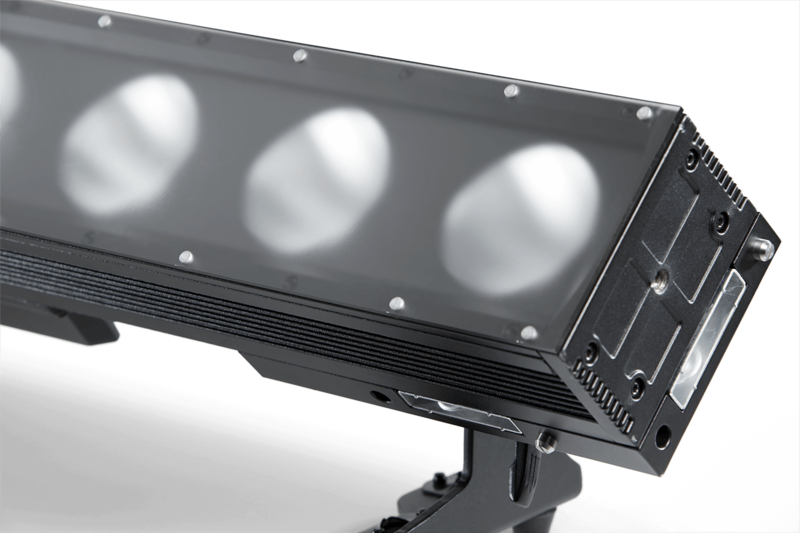 Because of the 24° beam angle it can be used as cyclorama as well as pixel controlled effect machine. 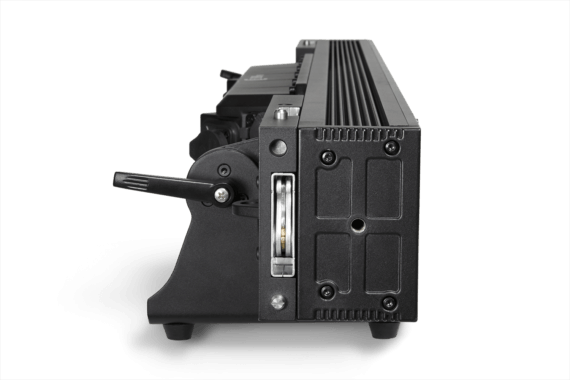 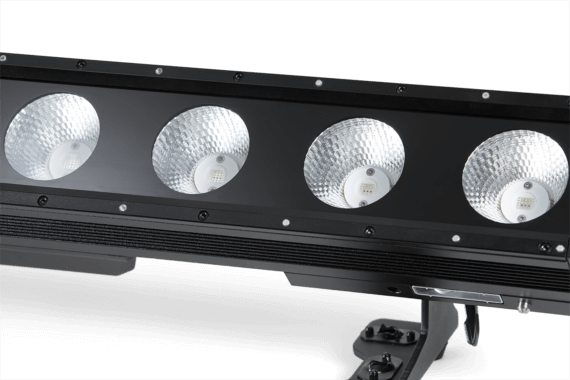 10 Big, individually controllable, high power RGBW LEDs deliver a rich color set and smooth HD dimming. 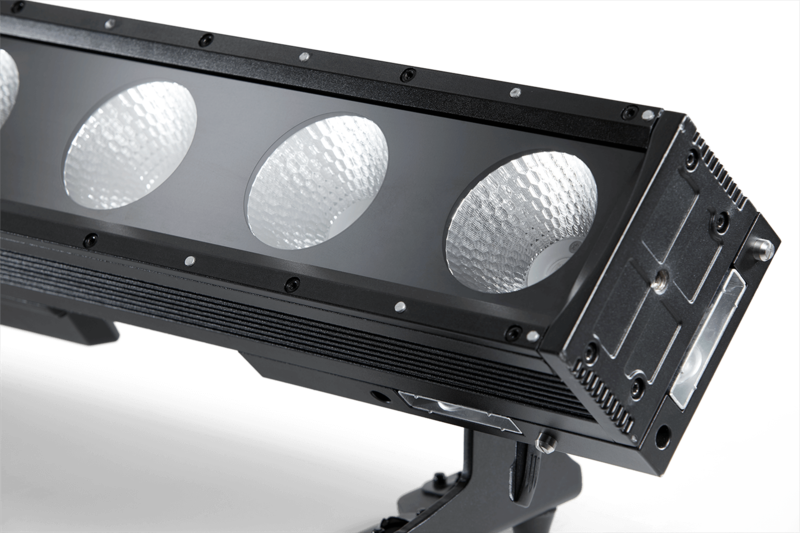 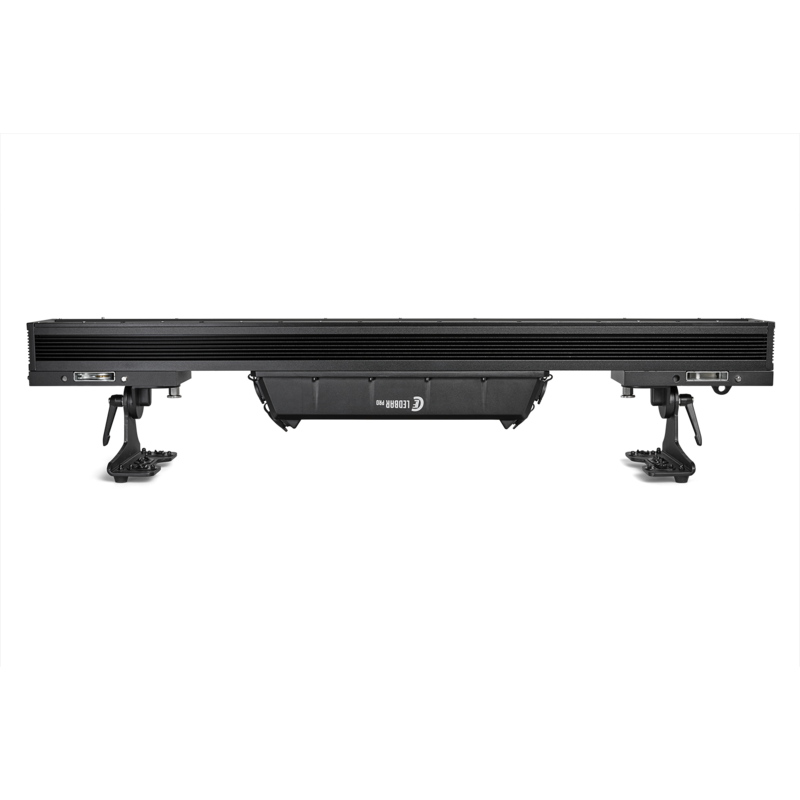 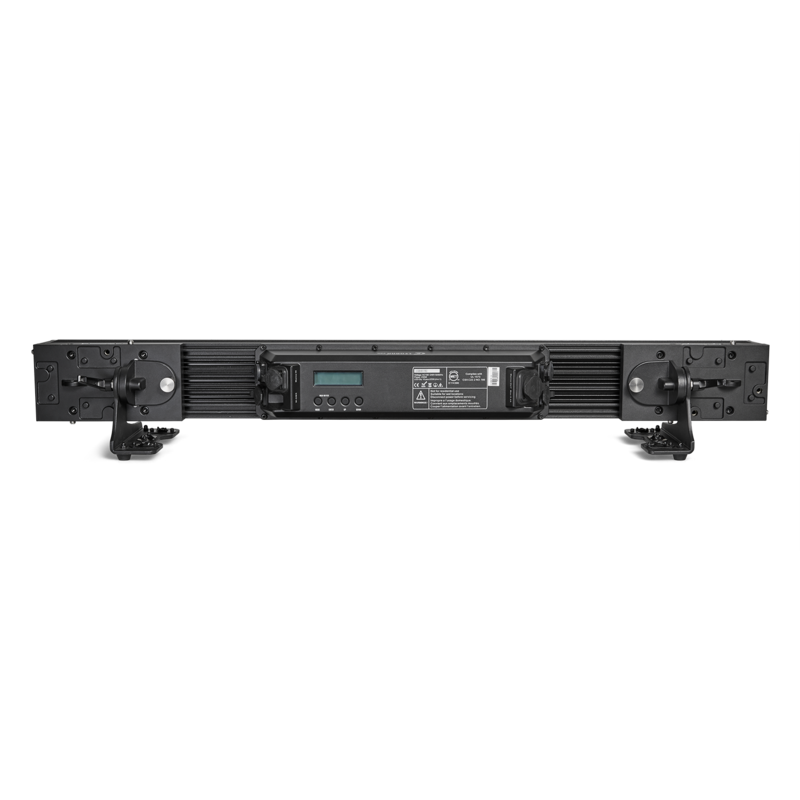 Dynamic effects are easily configured by DMX, but the CLF LEDbar PRO is also Art-Net and sACN ready. Multiple rigging options are offered by the easily adaptable bracket positioning system and the side lock system offers matrix possibilities. The CLF LEDbar PRO can be used outdoor because of the IP65 rating. The LCD display offers easy access to the menu settings and manual control. 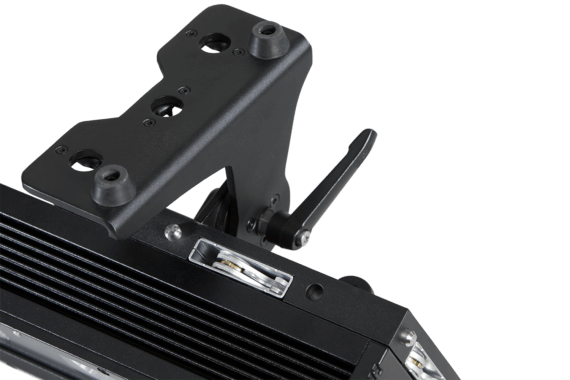 Power can be connected through PowerCON TRUE1 connectors.